Visit any of our stores now to take part in this event. For every Member’s purchase of Rm60 in a single receipt, excluding milk powder and diaper, you will receive one Lucky Draw form which entitles you to win in this fabulous Lucky Draw! The winners for our VIP Member Fair Lucky Draw is here. Find your name in there! 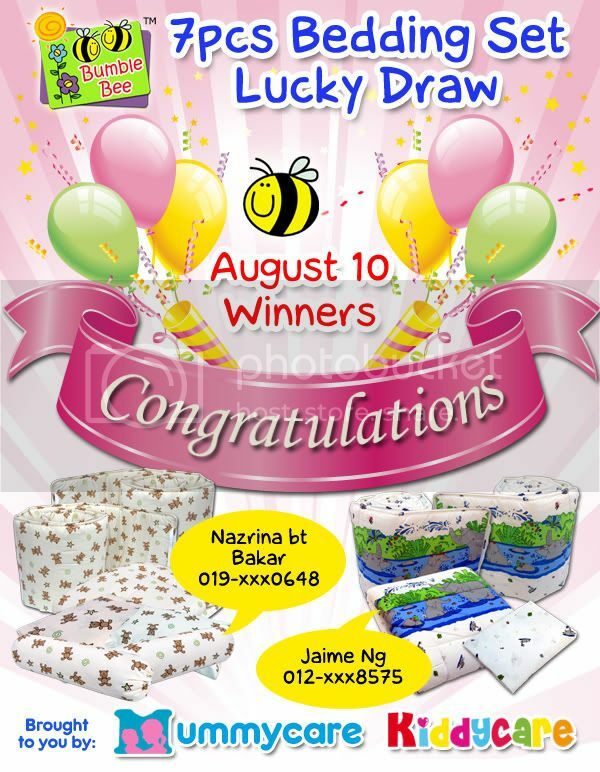 Congratulations to all winners and we sincerely thankful to everyone who took part in this Lucky Draw. We are also thankful to Mr Tay, Crown Square Representative in witnessing the Lucky Draw picking session. Here are the pictures and name lists. Enjoy! Dear all, this month we will be announcing the last batch of the winners for this Lucky Draw soon, and finally 10 sets of the Lucky Draw will all be given away soon as well. It is now close for any further submission. Hope you all has enjoyed the fun so far, and congratulations to those lucky one! We will come back with more activities for our customers in future. First of all, we apologize for the delay in this announcement. But here is the good news for our September 2010 winners! They are Liew Sam Ho and Clarinda Wong. Congratulations to both of them!!! 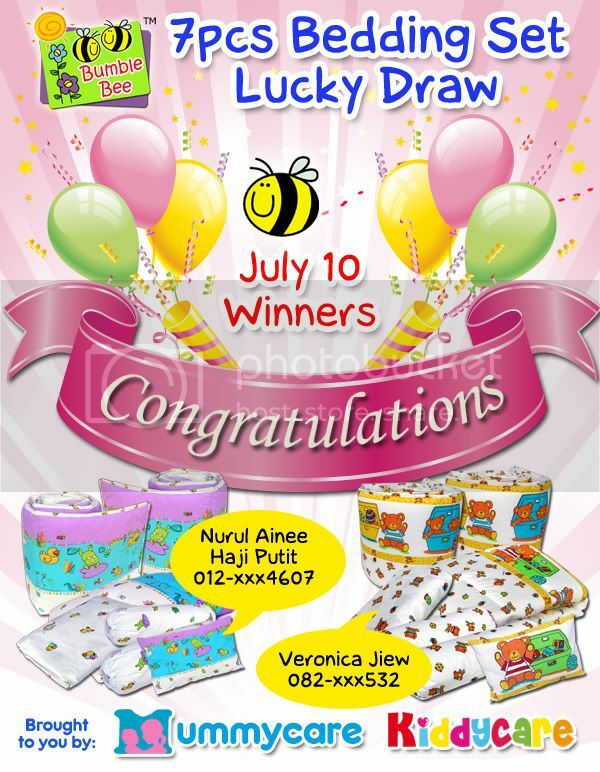 This is the time to announce our August 2010 winners! They are Nazrina Bt Bakar and Jaime Ng. Congratulations to both of them!!! Don’t be upset, as we still have 6 more sets to give away. Your entries that were submitted for July and Aug 10 will be brought forward to this month for the remaining lucky draws.